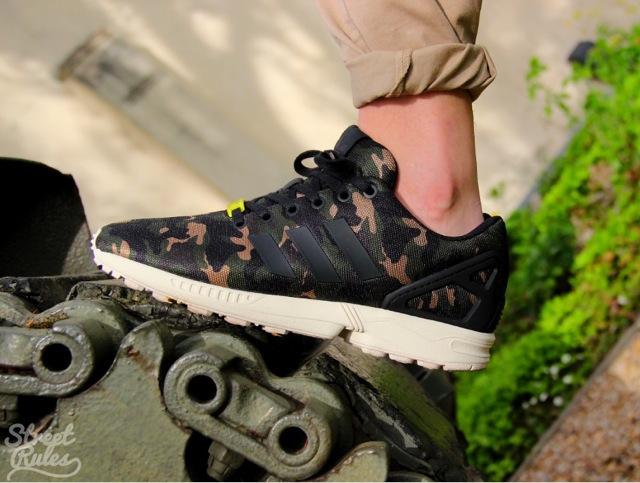 adidas ZX Flux "Milan Camo"
Today, Footlocker EU received a special colorway in the ZX Flux series inspired by Milan Camo. 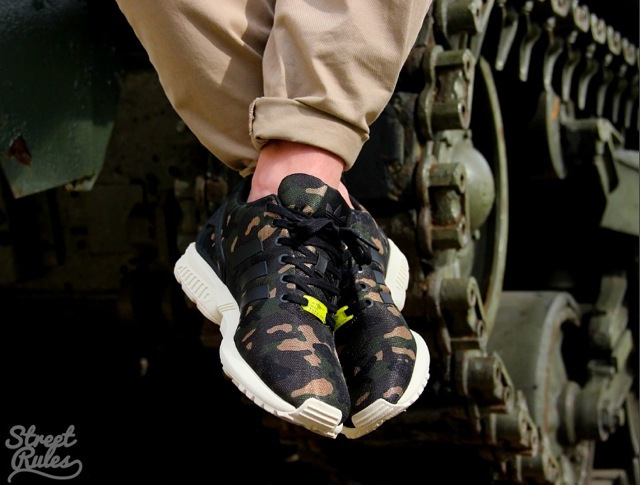 The ZX RSS Milan Camo is , as its name suggests, is fully dressed in a camouflage upper, while three black stripes are added on the side panels. 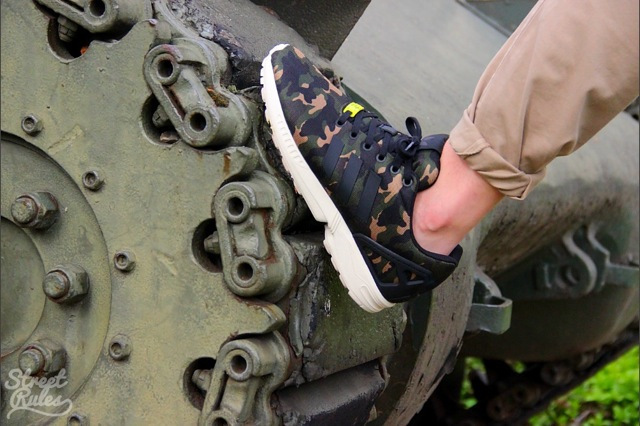 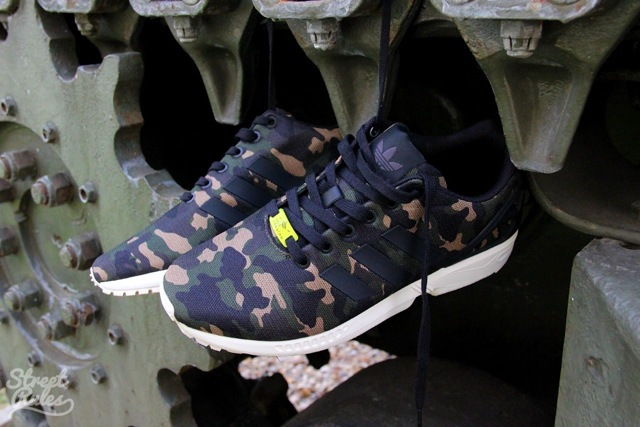 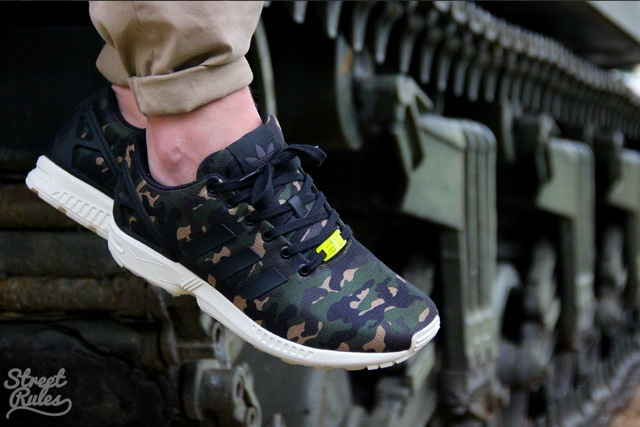 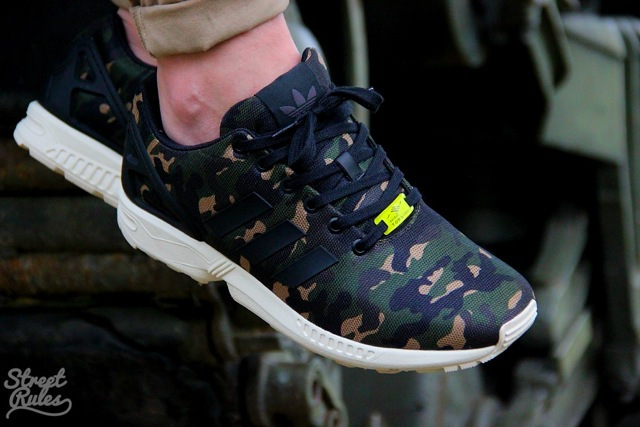 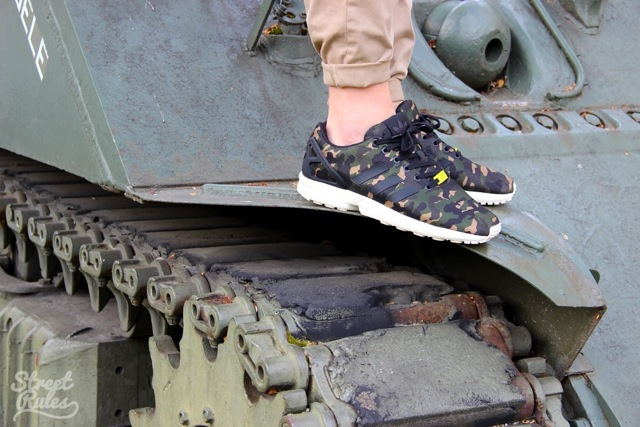 If you’re into Camo and happen to love the Adidas Flux series, the adidas ZX Flux “Milan Camo” is a must have for you.